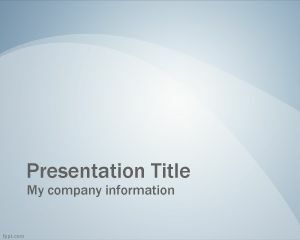 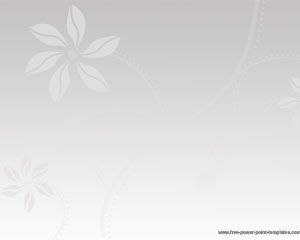 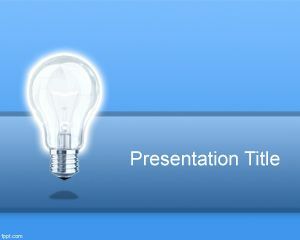 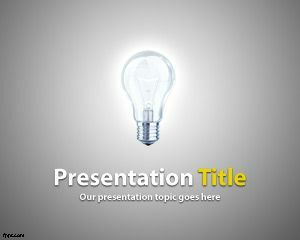 Boomerang PowerPoint Template is a free PPT template with a high resolution boomerang image. 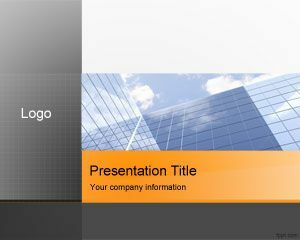 You can download this boomerang PowerPoint PPT template por business presentations that require a boomerang effect as well as entertainment in PowerPoint presentations or PPT templates related to leadership or business administration. 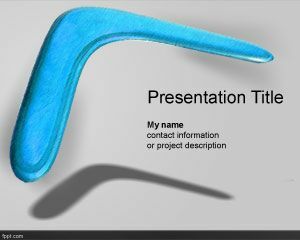 This free Boomerang PPT template has a light gray background color and a blue plastic boomerang image. 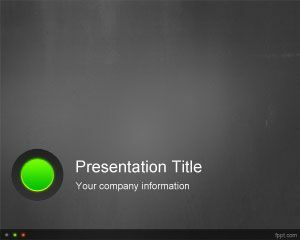 There are other variants with wood boomerang background templates.